I think it very rude for you to insult the United Kingdom in this way. You say that we should abolish our monarchy to set an example to others, because we are in the UN Security Council, but since there is huge public support for the monarchy, I don’t think it is going anywhere in the near future. 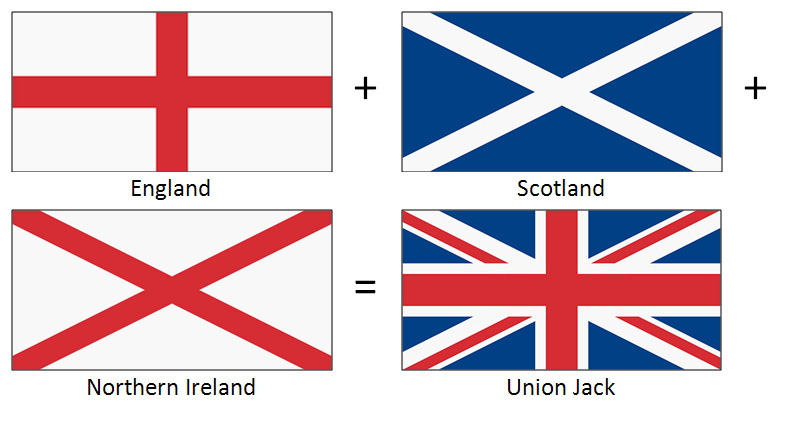 Equally, why would Britain change its flag if Scotland had seceeded from the union? We did not do this in 1919 when the majority of Ireland seceded, so it would not have happened in this case. By the way, it is notable that the flag of Northern Ireland that you use is actually the flag of Ireland, which mostly seceded from the UK in 1919. 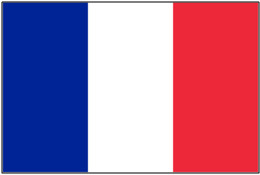 The flag of Northern Ireland is easily accessible on Google images.